Before he was perfect, Curt Hennig was a young, green wrestler in Portland Wrestling. Then, he won his first-ever pro wrestling title, the Pacific Northwest Tag Team Championship, with his late father Larry "The Axe" Hennig. 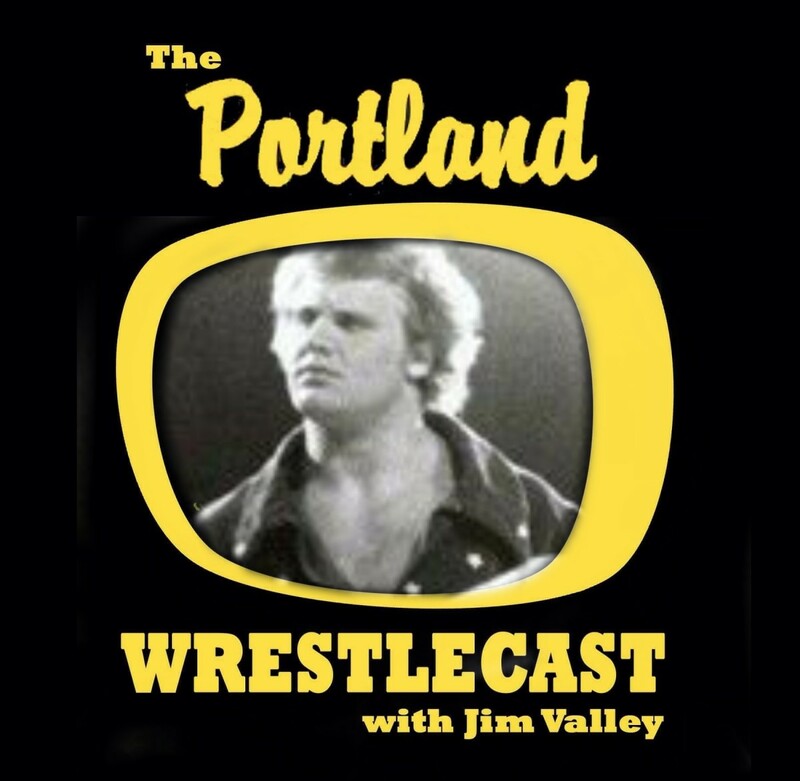 In this edition of the Portland Wrestlecast, I recaps Curt's career in Portland, including his feuds with Buddy Rose and Rip Oliver. Then, I talk to his father, the legendary Larry "The Axe" Hennig who passed away earlier this week. Larry reminisced about how their tag team victory was more than just a wrestling angle and how the entire family came out from Minnesota to experience it. In 1985, the Hennigs would team again in Oregon, this time facing AWA Tag Team Champions The Road Warriors at the famous Don Owen 60th anniversary extravaganza. In addition, Larry remembered a memorable fishing trip on the Columbia River when he and Curt accidentally discovered a nudist colony. If you're new to the podcast, it relives the memories of Don Owen's Portland Wrestling territory and every week, I recap the history and interview the people who made the territory so memorable.